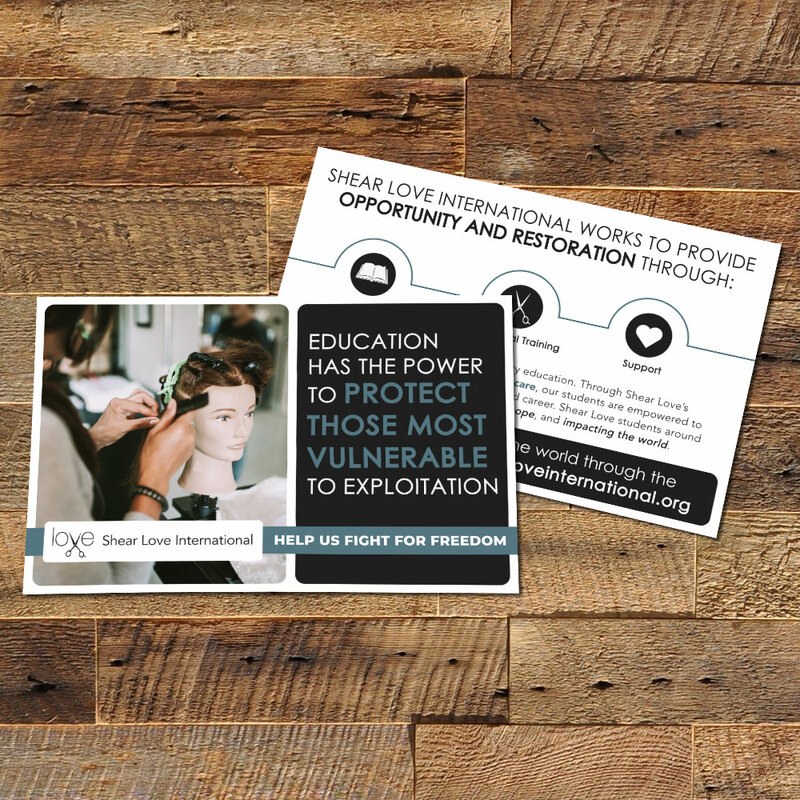 Info Cards are a great tool for connecting with new and existing donors. It can be used at booths and trade fairs, as handouts at events and banquets, or in one-to-one settings. This can be combined with the Donation Card or Brochure to provide a simple way for people to get involved. There's so much distraction everywhere. This Info Card will help you cut through distractions and communicate your mission to current and potential donors. If you have difficulty explaining who you are in a fast, simple, and compelling way, these cards can help. You can expect to spend about 2 hours a week for 4-6 weeks to complete this project. "The cards are beautiful and say exactly what we hoped for, in just the right way."